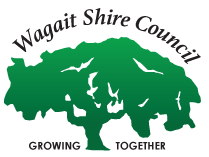 Election day: The Wagait Shire Council by-election was held on Saturday, 22 September 2018. The distribution of preferences was conducted after 12:00 noon on Friday, 28 September 2018. The results of the election were declared at 1:00 pm.